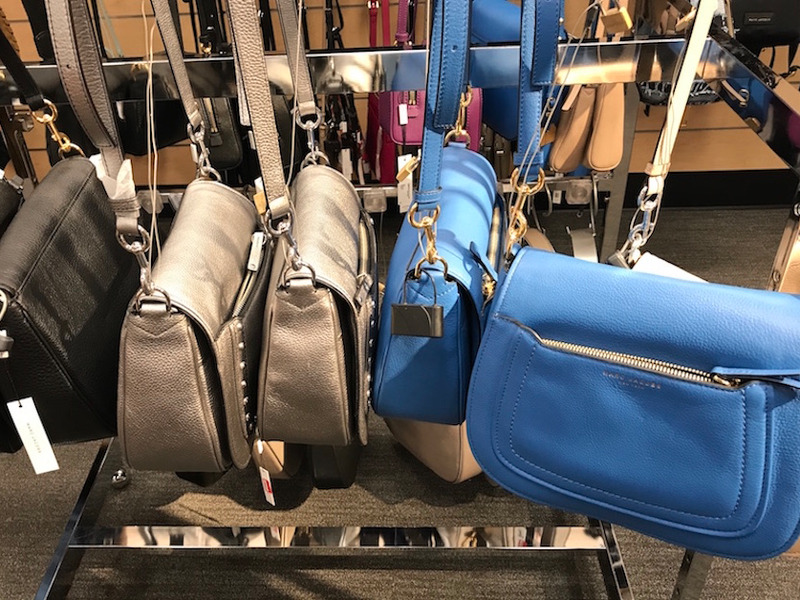 Business Insider/Mary HanburyWe found an extensive selection of designer handbags at Nordstrom Rack. 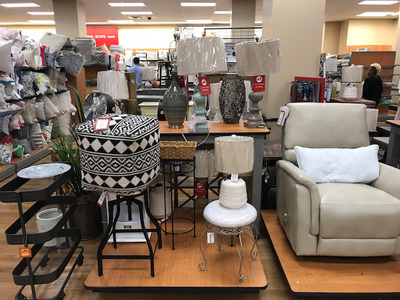 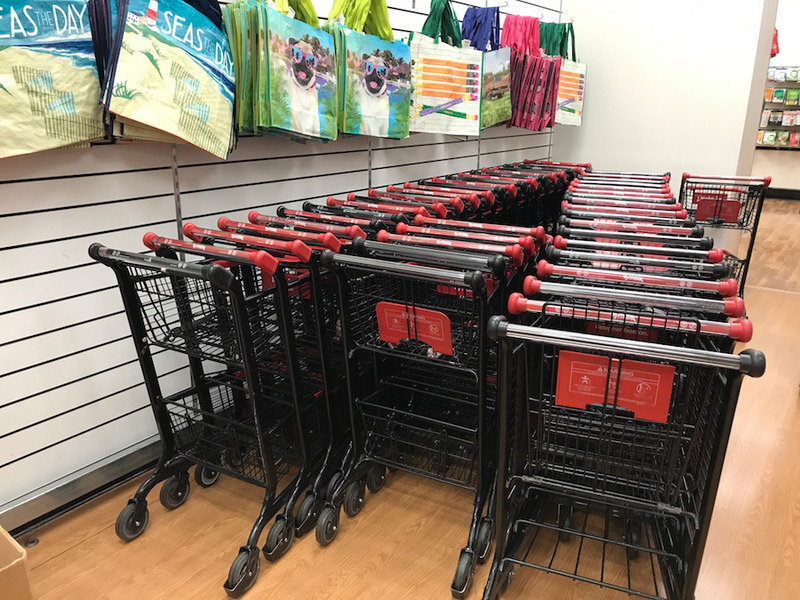 TJ Maxx is a shining example of what is working in today’s brick-and-mortar shopping environment. 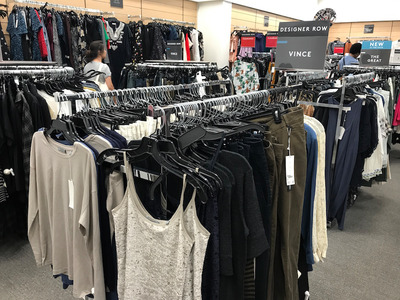 The US’s largest off-price chain has reported strong same-store sales numbers for several years while department stores look on enviously, reporting weaker sales and being forced to close locations. 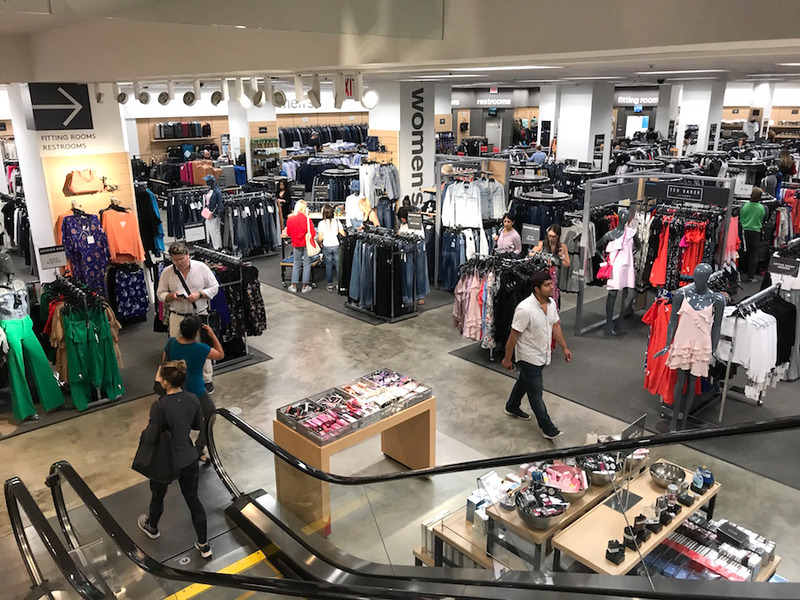 Rather than lose out to the off-price channel, some department stores are working on creating their own versions – for example,Macy’s is doubling down on its Backstage concept. 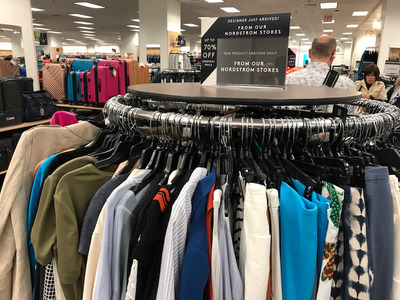 But Nordstrom’s off-price offshoot, Nordstrom Rack, predates TJ Maxx by three years. 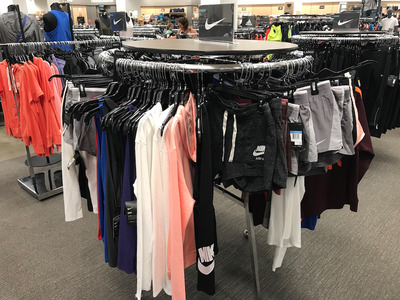 It was launched in 1973 in the basement of one of its full-price stores in Seattle, selling its clearance clothing. 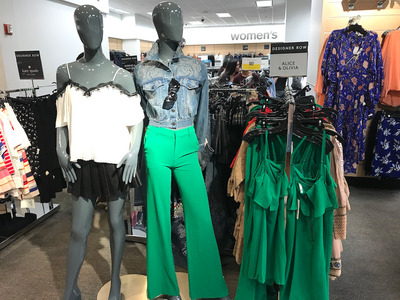 In recent years, Rack has become one of the biggest areas of growth for the company, and these stores now outnumber Nordstrom’s full-price locations. 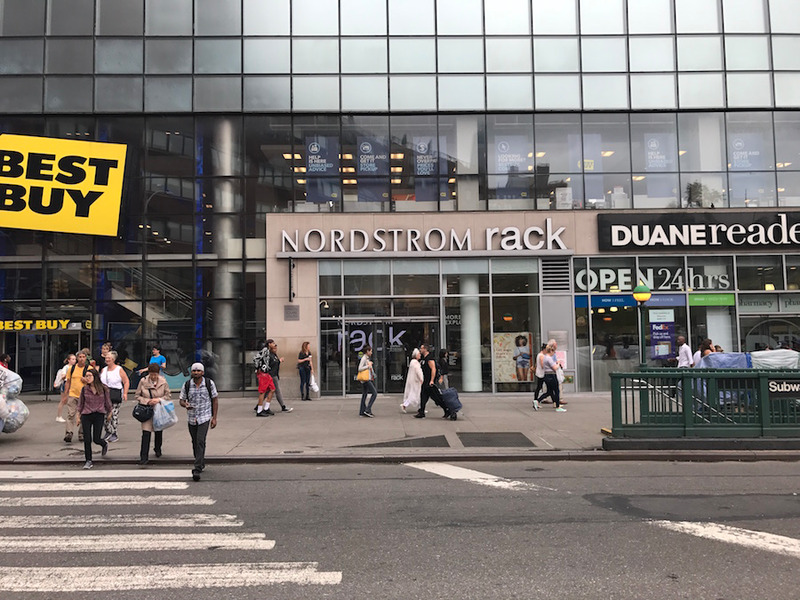 We headed to a Nordstrom Rack in Manhattan’s Union Square on a sunny afternoon in July. … as did the accessories section. 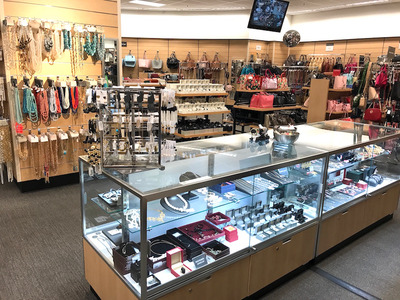 Cheaper jewellery hung from racks, and more-expensive pieces were locked in a cabinet. 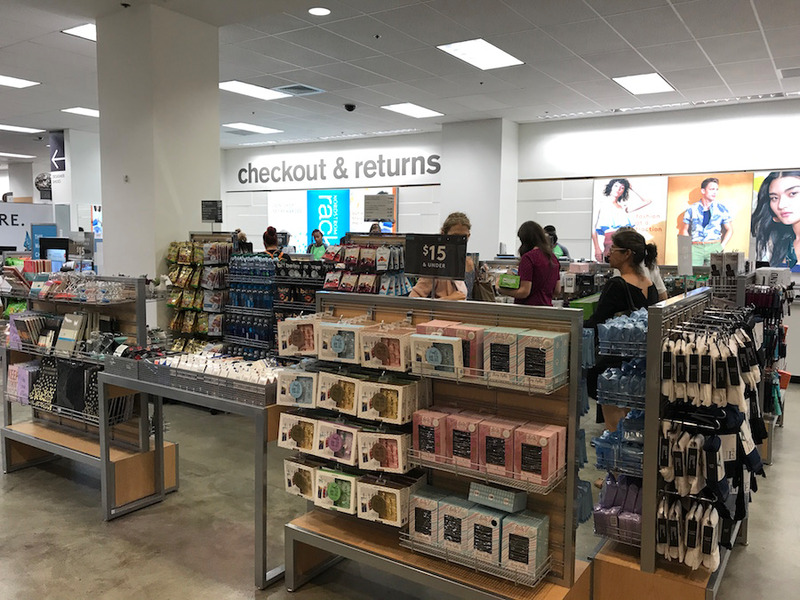 While its premise is the same as TJ Maxx’s, Nordstrom Rack felt like a more upscale version. Business Insider/Mary HanburyThese Marc Jacobs handbags cost almost $US200. These Tumi suitcases were nearly $US400. Business Insider/Mary HanburyCalvin Klein is also prevalent in TJ Maxx. 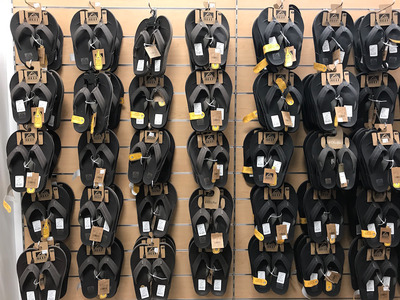 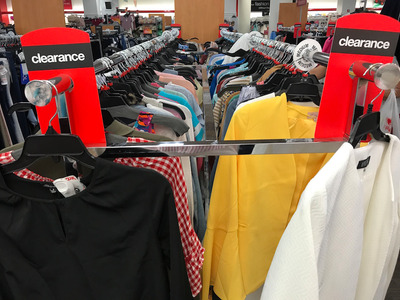 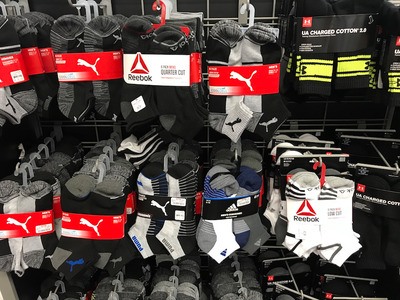 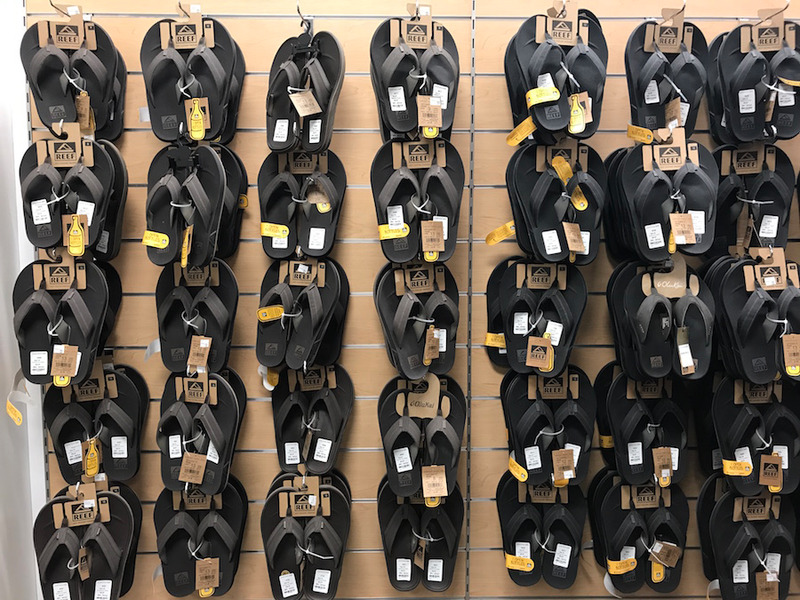 About 20% of what is sold in these discount stores is clearance inventory from the company’s main stores and website, while most items are bought specifically for Nordstrom Rack. 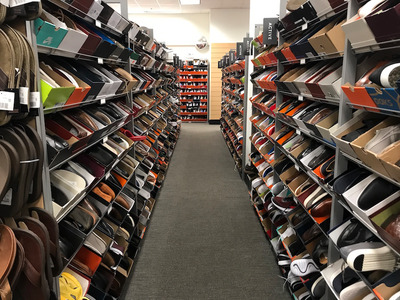 The layout of Nordstrom Rack’s shoe section was very similar to that of TJ Maxx, but it did feel more organised. … and for well-known brands. Business Insider/Mary HanburyThe no-frills checkout area was just like at TJ Maxx. 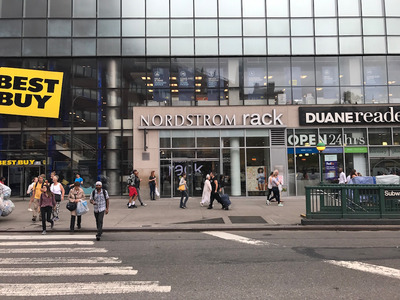 Next, we headed to a TJ Maxx in downtown Manhattan. 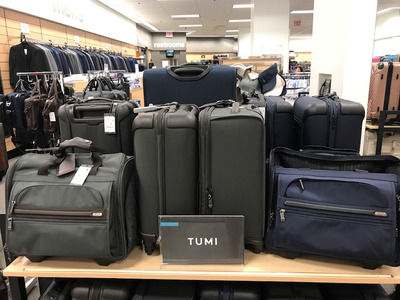 Menswear and luggage were at the entrance to the store. 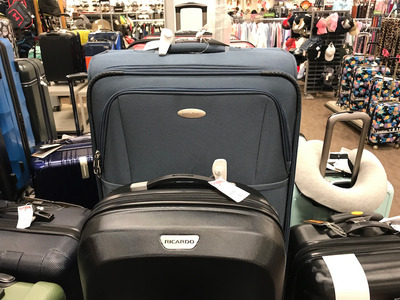 We instantly spotted some recognisable brands such as Samsonite and Nautica. … and in some cases, there were multiple sizes for one style. Both men’s and women’s wear included a part devoted to “premium designers,” where trendy brands such as Theory and Vince had their own mini-sections. At Nordstrom Rack, the focus is on more-exclusive designer labels, meaning it’s generally more expensive. 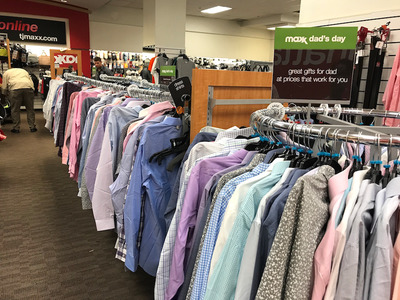 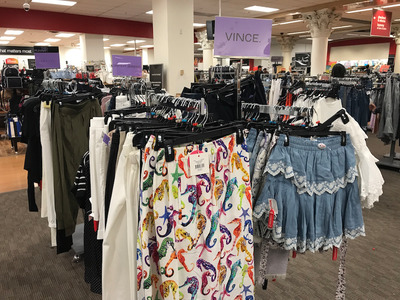 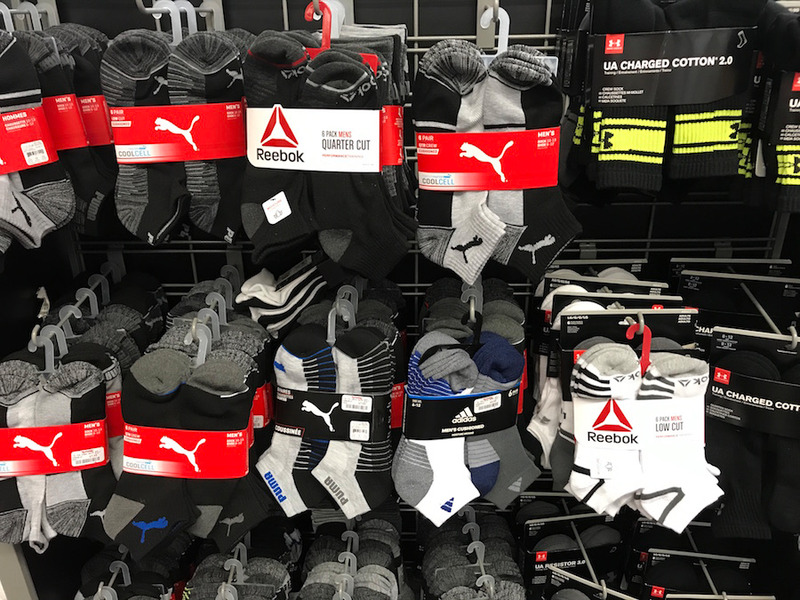 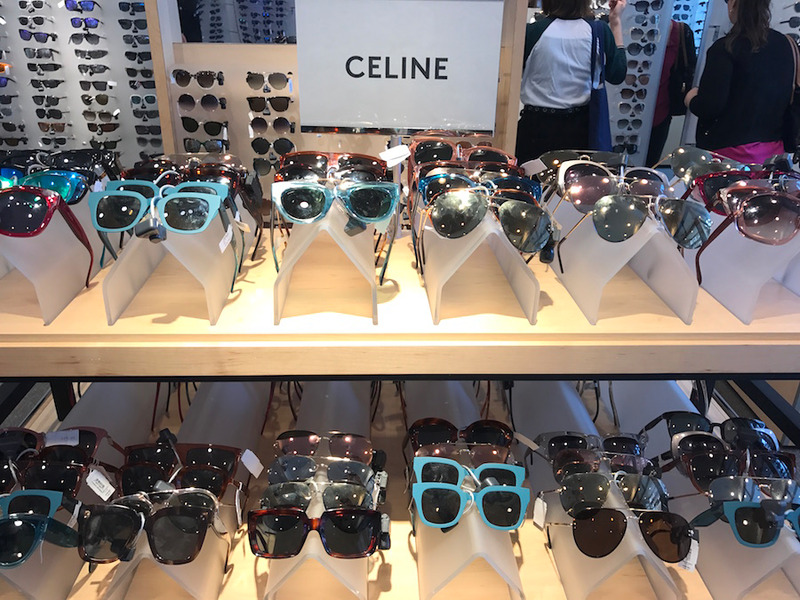 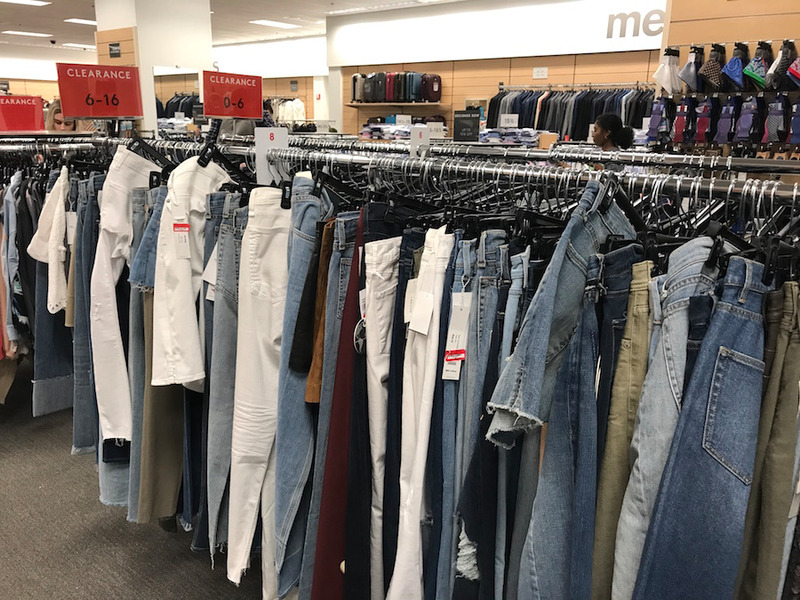 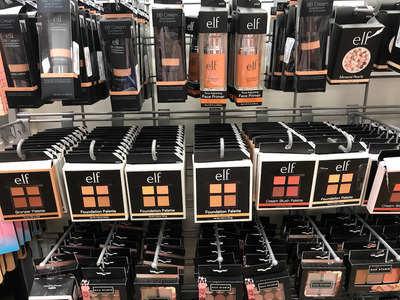 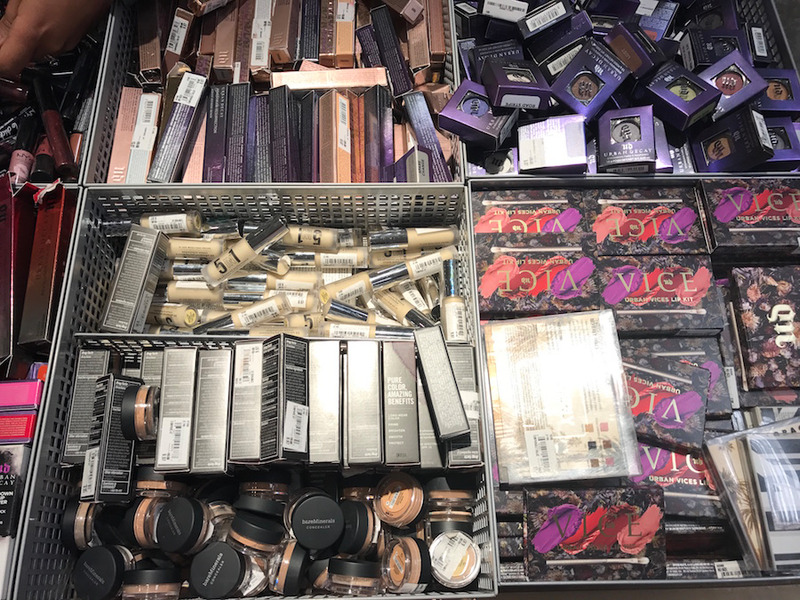 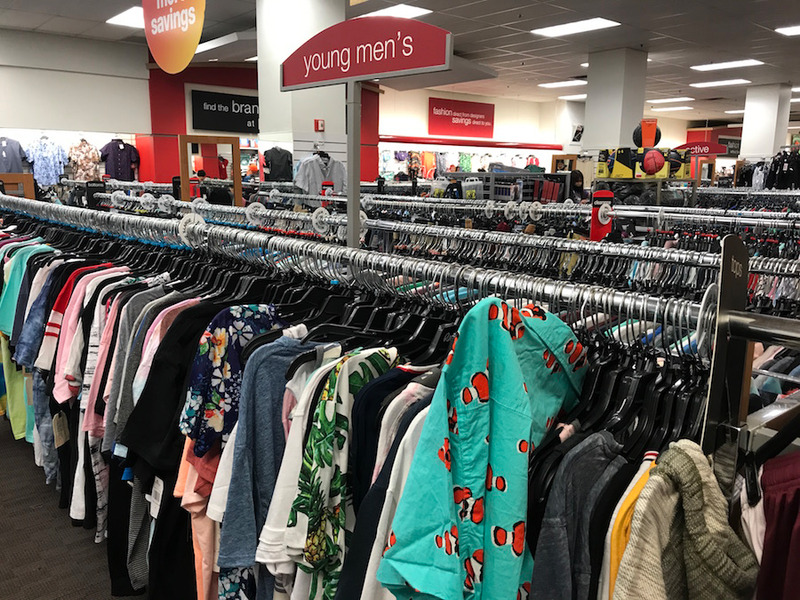 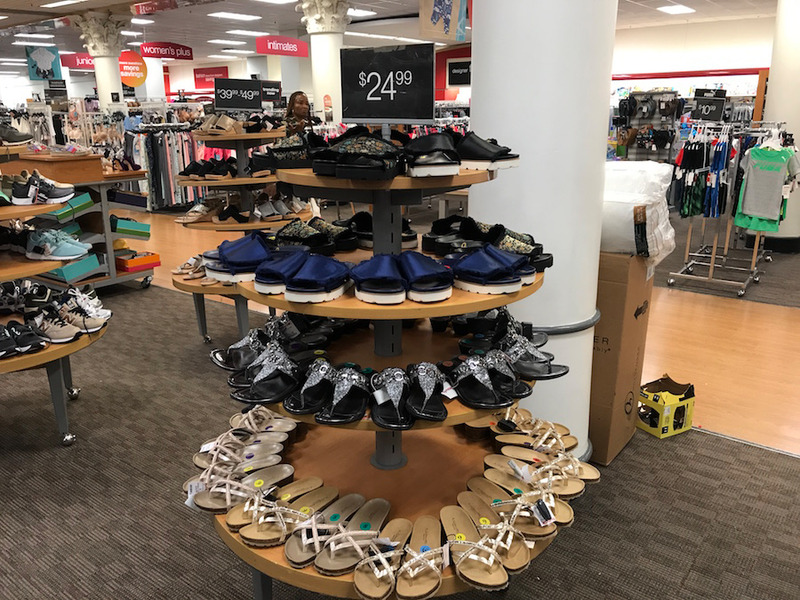 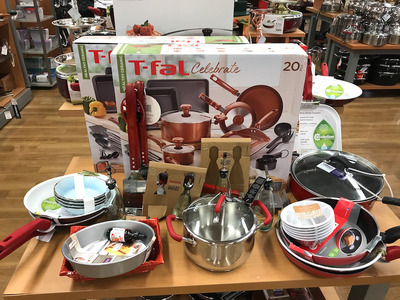 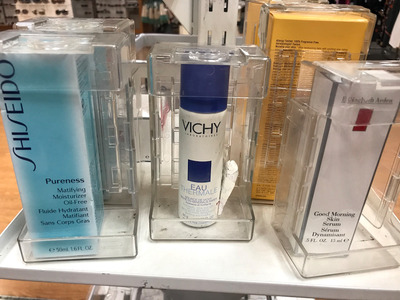 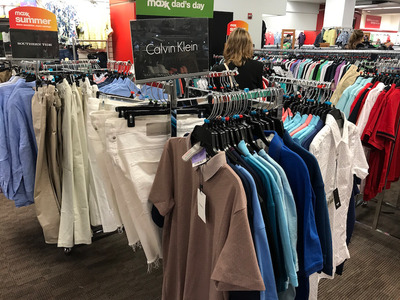 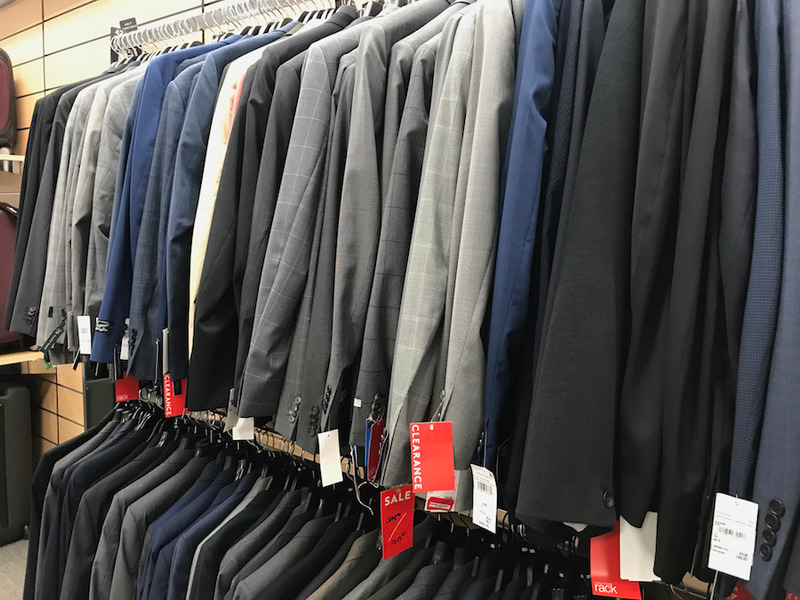 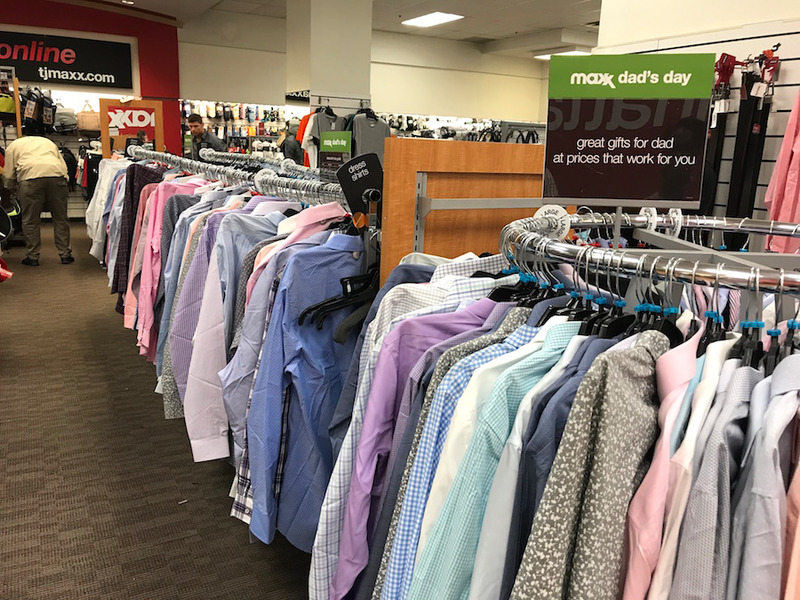 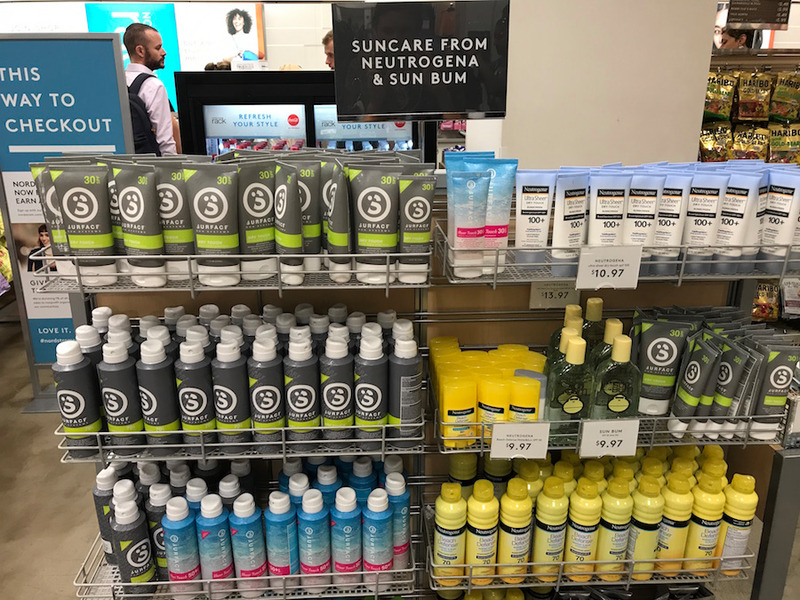 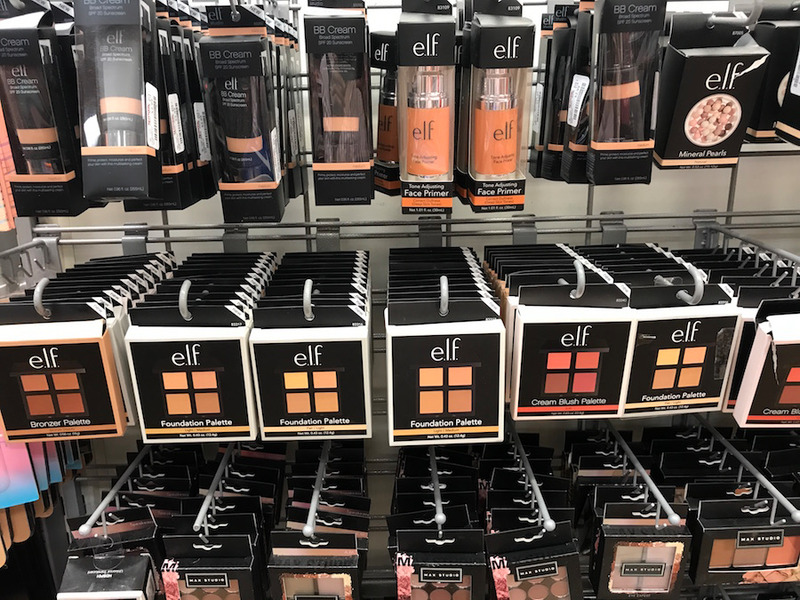 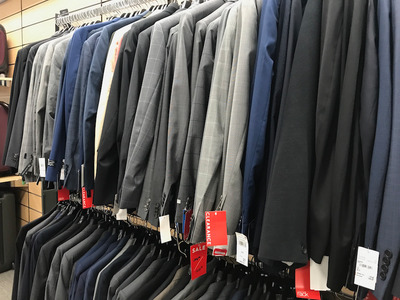 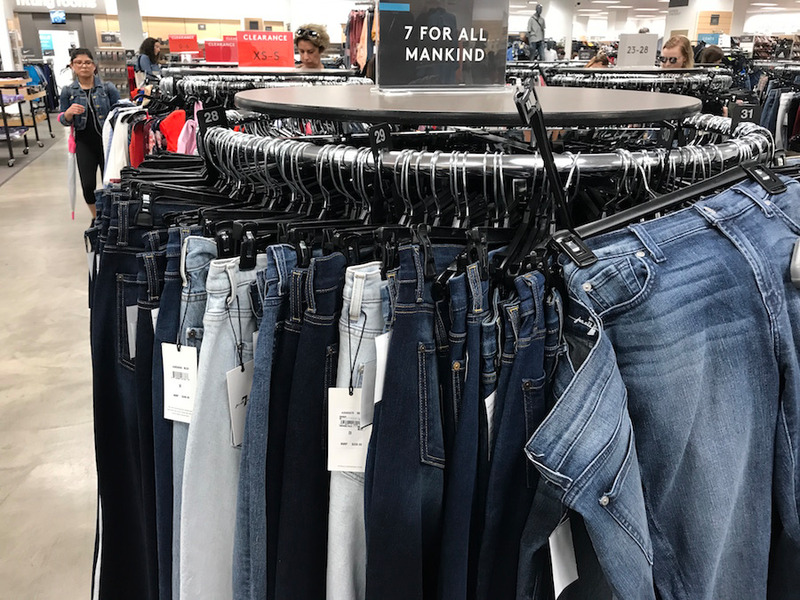 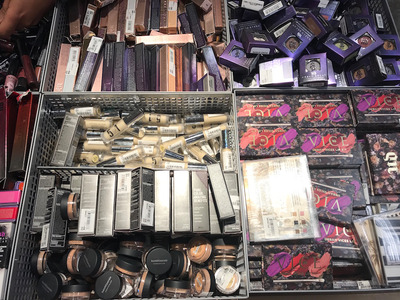 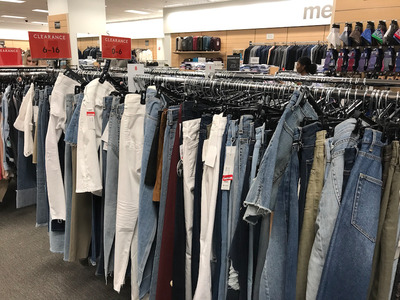 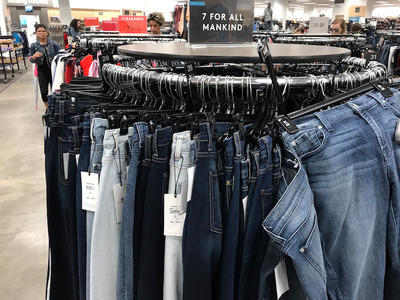 At TJ Maxx, there is a wide mix of lesser-known labels, more-affordable designer brands such as Calvin Klein and Ralph Lauren, and a few “premium” brands scattered throughout.